If two or more skaters, pairs or ice dance couples have the same rank in the short program or short dance, the total technical score will be used to break ties. If two or more skaters, pairs or ice dance teams earn the same ranking in the free skate/free dance, the program components score will be used to break ties. If these results do not break the tie, the competitors concerned will be considered tied. 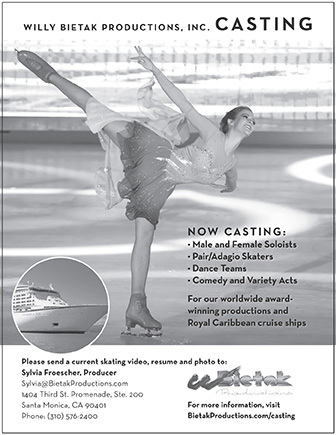 Team points will be awarded according to the placement of the skaters/teams in each category. If they remain tied, the highest total segment scores of the current segment of the two best places according to the team points will break the ties. If they remain tied, the highest total team points from the three best places will break the ties. If they remain tied, the highest total segment scores of the current segment of the three best placesaccording to the team points will break the ties. If these criteria fail to break the ties, the teams will be considered as tied. If the teams are tied for a qualifying place all tied teams will qualify to the final.